A small foldable fishing rod or even a length of fishing nylon, a packet of small hooks, and a few lead sinkers will do the trick. 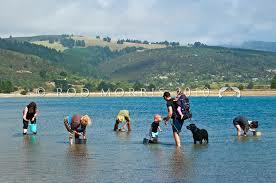 Its a skill most New Zealanders have anyway but make sure you take time out to take your kids fishing. Catching fish and gathering shellfish is great family fun and could help feed your familiy one day. Spin fishing in New Zealand is an ideal way to begin trout fishing as the skills involved are easily mastered. A basic outfit of rod, reel and line, plus a few lures are all that is necessary to give the novice a chance of catching trout. 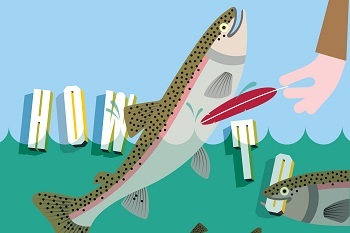 Spin fishing is fishing for trout with lures that imitate small fish. These lures are cast with a threadline outfit consisting of a mixed spool reel loaded with suitable monofilament line, and a short, single-handed spinning rod, ideally between 1.80m and 2.40m long. This method can also be used for catching sea fish such as herring and kahawai. We are incredibly fortunate to enjoy a country where you are never more than a day trip away from the ocean. Fishing from the shore is a good way to snare one of the many fish species found in New Zealand waters. A 3 or 4 peice fishing rod, surf reel, and a selection of hooks and sinkers could easily become part of your survival kit. Rods can be bought at fairly affordable prices from any sporting goods store or bought very cheaply second hand. Many of New Zealand beaches give an opportunity to gather shellfish at low tide. This is a great way for your family to work together digging for pippi or tuatua. Why not take time one weekend to explore beaches near you and try to discover what delicasies migh be lurking waiting for you to pluck them from the ocean and make some tasty fritters. Talk to the locals, they are sure to know what is available near you and how to go about harvesting it. Paddle crabs are found throughout New Zealand wherever there are sweeping sandy beaches, they love areas with some current and occur most prolifically in open bays. Not only are the larger crabs superb eating, with a flavour usually described as being more delicate than crayfish, but they also make excellent bait for a wide range of fish species, whether you’re fishing with rod and reel or long-line. Paddle crabs are most active during periods of low light, so potting around dawn or dusk is often very productive. 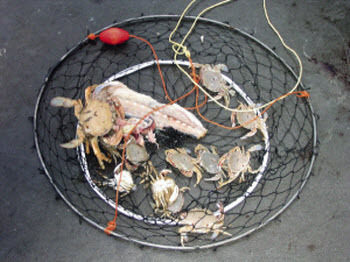 The best way to catch paddle crabs is with ring pots. 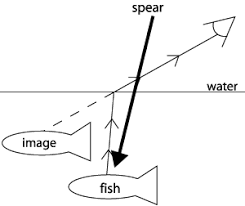 Fish spears are used to stab fish while they are still in the water. 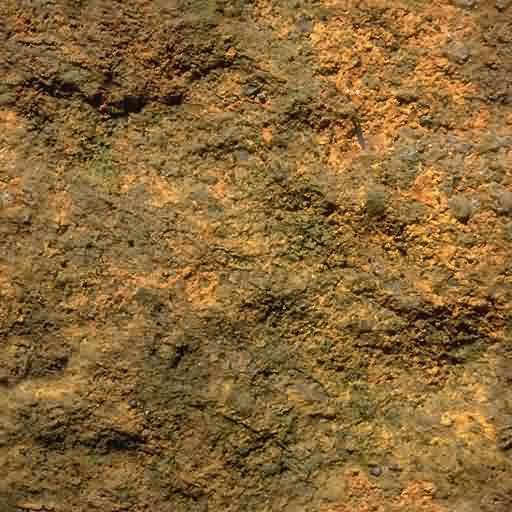 It can take a lot of patience to utilise this fishing method successfully, as one has to wait rock still for the fish to swim within range. Another factor complicating this method is that of the refraction angle of an object when it is in the water. Objects in the water appear much closer than they actually are. 1. A stout stuck is split down the middle at one end. The resulting 2 stick ends are made into points by sharpening. 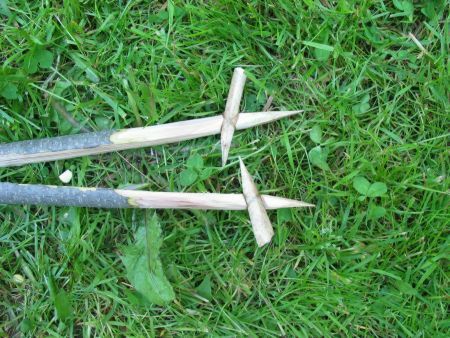 A small stick is wedged into the bottom of the crack to force the pointed ends apart. 2. 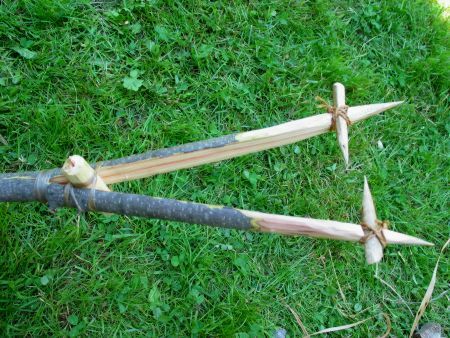 A piece of sharpened bone splinter is affixed to each spear point, just down from the end. You will likely have to cut a small slot in the wood to help keep the bones pointing down towards the center of the split. The idea here is that when you spear a fish with this tool, the fish will be gripped on each side by the bone pieces, and will not simply slide away. The main wood ends are sharpened in case the fish doesn't slip neatly in between them. 3. A larger piece of wood has been wedged into the crack, to force the ends apart even further. 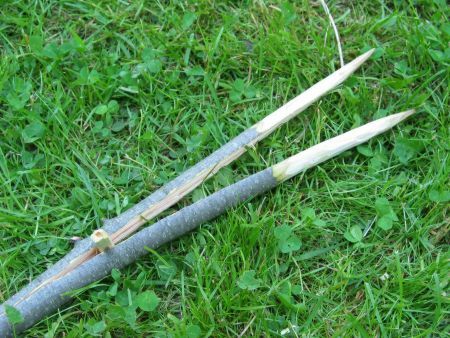 Note that the main stick is bound just below the crack to prevent it from splitting apart below that point. The bone fragments have been tied on with heavier cordage as well. The fish are watched working their way up the shallows and rapids. When they come to the shelter of a ledge or a rock it is their nature to slide under it and rest. The poacher sees the edge of a fin or the moving tail, or maybe he sees neither; instinct, however, tells him a fish ought to be there, so he takes the water very slowly and carefully and stands up near the spot. He then kneels on one knee and passes his hand, turned with fingers up, deftly under the rock until it comes in contact with the fish's tail. Then he begins tickling with his forefinger, gradually running his hand along the fish's belly further and further toward the head until it is under the gills. Then comes a quick grasp, a struggle, and the prize is wrenched out of his natural element, stunned with a blow on the head, and landed in the pocket of the poacher.